The Geriantics – Older people who do anything, anytime, anywhere! Welcome to the website of The Geriantics. 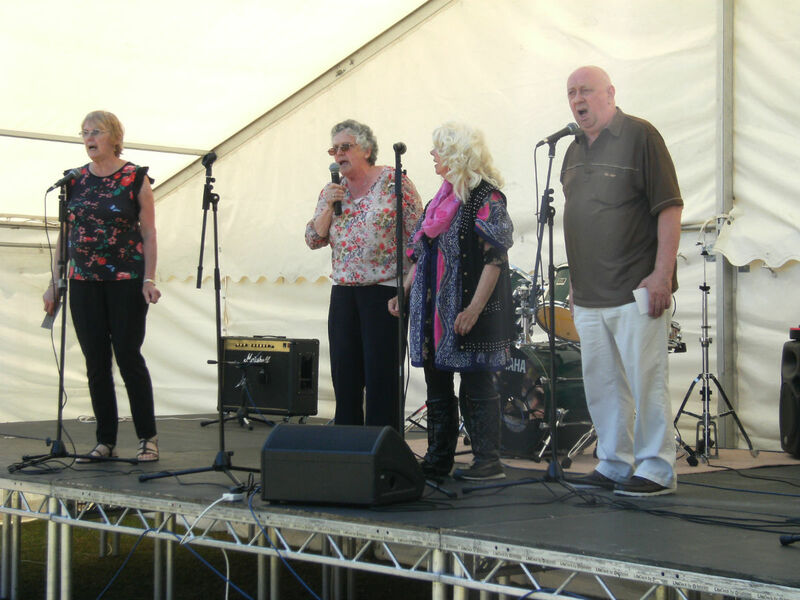 We are a group of older people who want to sing, perform, and have a good time by showing older age doesn’t have to be dull. Cover photo by www.dubbelxposure.co.uk.